The global shift in age demographics is undisputed. However, increased longevity does not necessarily equate to extra years lived in good health; rather, some older populations appear to be living longer with declining physical capacities. Inherent in the ageing process is between person diversity in biological declines and functional capacity; however, the subtle physiological changes that occur over time are only loosely associated with age. Older age should not imply frailty, pain, or dependence. Muscle, bone, and joint health are important determinants of healthy ageing. 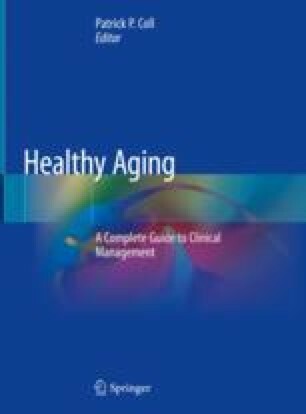 This chapter discusses some of the more common diseases affecting muscle, bone, and joints in the context of healthy ageing, including the pathophysiology and the primary (before disease is present), secondary (when disease is identified), and tertiary (existing disease) prevention. We end the chapter with a consideration of how to achieve efficacious prevention of musculoskeletal diseases to maximise function and independence across the lifespan.